Your Catering Business should be listed here! Servicing the GTA for over 8 years! Simply, the best! Shelley's Catering and Special Events Inc.
Shelley's Catering and Special Events is all about the personal touch. latest in culinary trends while remaining one of Durham’s most price competitive caterers. uniquely creative with each event. We enjoy making your event special. We offer professional, experienced event staff, all certified and knowledgeable in their fields. Great staff to help with your food and drink as well as casino staff for your Jack and Jills etc. are. Your-Event-Plus will send you a fast easy quote. 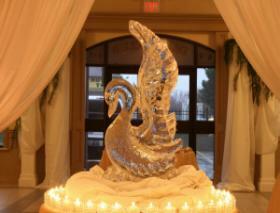 We have served 1000's of people across GTA and would love to be a part of your special day. Contact us and have our staff make your day easier for you to enjoy! the food is one of the most important considerations. memories of your party, reception or other function. wedding, banquet, convention or corporate event. e-mail addresses and website links. should involve a professional catering company. special, unique and successful !!! for all types of Events and Functions. 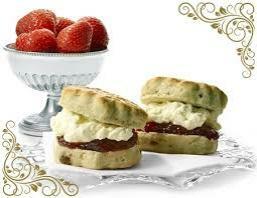 Victorian Tea Parties catered at your venue, home, or office. Wedding Breakfasts or Brunches, Baby Showers and more. decor. Menus and Teas reflect season and celebration. 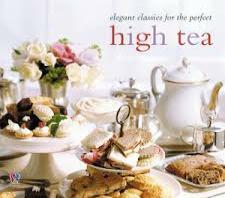 Traditional High Tea menu and International high quality teas. Life Musical Accompaniment available as well as fun parlour games. day a real celebration. Look and Like us on Facebook.